1. 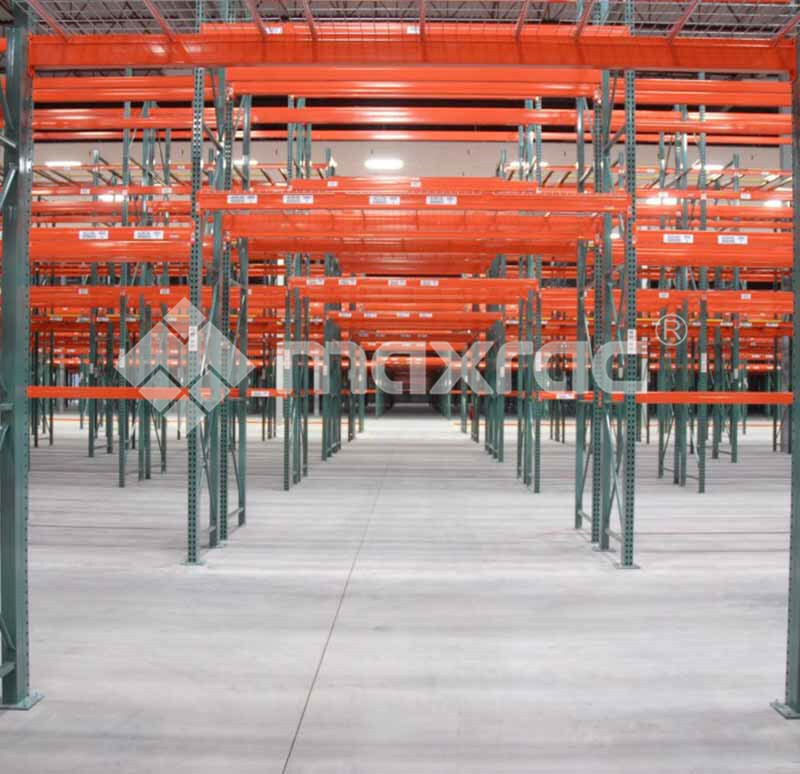 When the Selective Pallet Racking appears, it is made of angle iron and channel steel. During the development of the storage shelf, the column is developed by the angle iron channel steel - 5-fold side column - 7 fold side column - -9 fold The side column has ribs. Here we can find that in the development process of storage shelves, the use of continuous improvement of mold technology, and gradually use the technology of mold folding, so that the folding of the column increases, the reinforcement of the reinforcement, so as to achieve the load-bearing capacity of the storage shelf column. Therefore, the carrying capacity of the storage shelf can not only look at the thickness of the material. 2. When we recommend and design Metal Racking Systems for our customers, we will carefully understand the detailed parameters of customers' goods, pallets, warehouses, etc., and then recommend or design suitable storage shelves to meet the load requirements according to these data, each storage. The materials of the size and size of the shelves are scientifically calculated and analyzed to ensure that they can meet the customer's load-bearing requirements and avoid safety accidents caused by too small shelf materials. 3. If the installation technology is not enough, the stored load exceeds the estimated carrying capacity of the storage shelf. It will be very dangerous. The light shelf will be easily deformed, the service life will be reduced, and the storage shelf will collapse and cause casualties. 4. From the perspective of enterprise cost, the thicker the material, the higher the procurement cost is. When purchasing the storage shelf, choose the appropriate material to meet the load requirements, not the thicker the better. Next: What Is Determinant Of Warehouse Racking Quality?